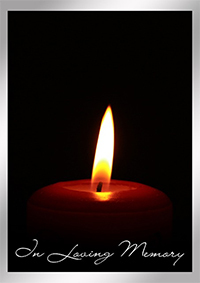 Lori Roberts, 57, of Bellevue, KY passed away December 10, 2018. Lori was a fantastic Mom, an awesome Grandmother and the Best wife ever. She is survived by her husband, Ron, two children, Ron Jr. and Christina and seven grandchildren. She was a good person always and will be missed by all.